Huawei announced its newest smartphone at MWC this morning, the Ascend P2. 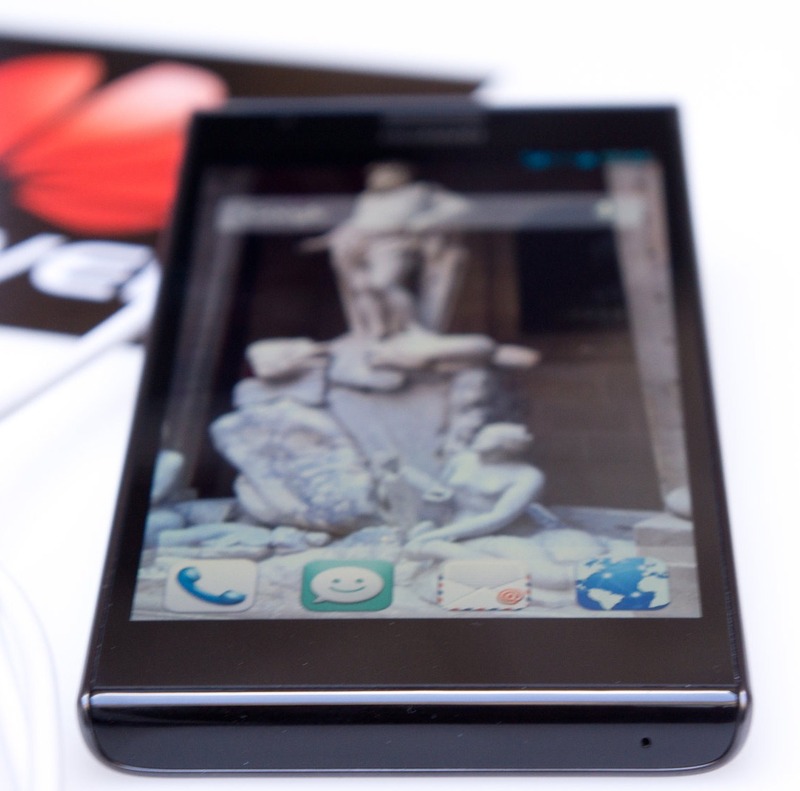 The P2 is the follow-up to the Ascend P1, which was announced at CES last year. The P2 is packing a 1.5GHz quad-core processor with 1GB of RAM, a 4.7" 720p display with Gorilla Glass 2 (it also works with gloves, apparently), 13MP rear camera, 2420mAh battery, Android 4.1.2 with Huawei's 'Emotion UI' (I think I just threw up in my mouth a little), and is a mere 8.9mm thin.